Your resume’s list of technical skills is among its most important features, so take the time to make it as effective as it can possibly be. After all, this is the place where you demonstrate the depth of your experience with the tools necessary to do a certain job. One of the most common mistakes tech professionals make is to include a laundry list of skills here. Instead, include only those where you have an intermediate to expert level of proficiency. Also, be sure to include any certifications you’ve earned. Including a section called “Technical Skills Highlights” is a good way to indicate that you have additional skills that may not be pertinent to a particular job, but are still impressive. But don’t include skills that are no longer commonly used. You may think they make you look seasoned, but more probably they’ll make it appear as if you don’t understand the job description. 1. Only apply for jobs which you have the skills to do. 2. Include all the skills you do which they are asking for. 3. Don’t include skills you don’t want to do. 4. Assuming you are submitting in word, use a micro-font to make a like of key words you do. This will get you past the HR person who doesn’t understand the differences between PM, PMP and Project Management or CISSP and Certified Information Systems Security Professional. Probably one IT person also grows to an age when it’s necessary to convince the employers that never do any age-discrimination in writing, that a recent college grad might easily code a few thousands lines of code… one could do the same in a dozen times shorter code. Of course, you will need to re-edit your resume for every one of the dozens of jobs you apply for lest you leave out the one skill from your laundry list that happens to be included in the posted job’s laundry list. When you actually get hired and do the job, you might find out that the laundry list of job requirements was excessive and many of your matched skills go unused. Or you might never find out that you were excluded from a job because a specific skill was left off your resume that was never of any real importance to doing the job or that it was simply included in the job posting to exclude everyone aside from the person already selected. This simplistic laundry list match up process also needs to be cleaned up on the HR side. 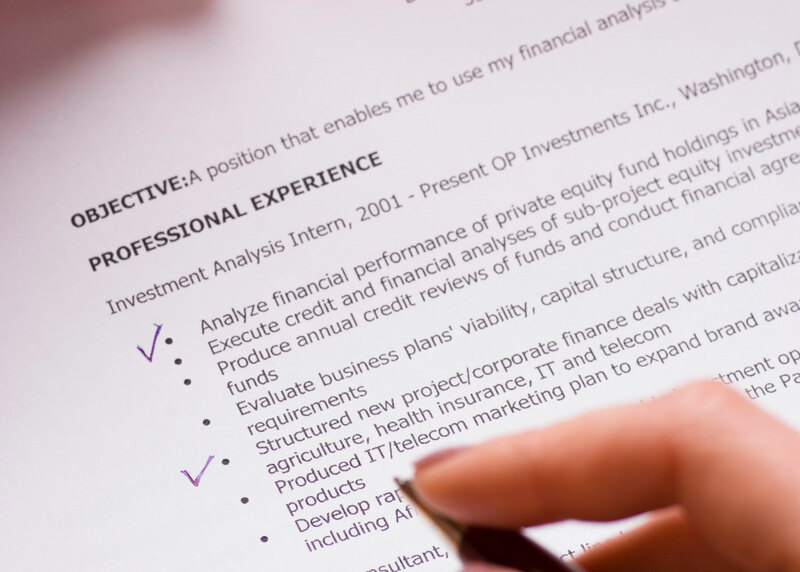 Re-editing your resume to match job postings can make you vulnerable to charges of dishonesty since your resume as submitted will never exactly match your job board resumes. Also, if additional requirements are added to jobs you may not be considered even if you actually have the skills because you deliberately left them out when you first submitted. What’s funny is when your skill set of technology that is NOT included in the job description allows you to perform with out-side-the-box thinking in ways the employer had not imagined with technology they were unfamiliar with that helped improve productivity, saving money, and saving the project. Naturally, when hiring they will only want to pay for the 2-3 years of x and not the 2 dozen years of y and z that you possess and that demonstrate you are capable of learning and doing anything related. Furthermore, even if you were a #1 world class expert in some technology, if you move on to other things then after the passage of a few years an employer will claim that you’ve probably forgotten everything you knew about whatever you were expert in…. and then whine that they can’t find anyone to support their old technology. Best to make a generic, defend-able and dependable resume that can be used in any situation and to hell with companies that employ ignorant HR people to make all their hiring decisions based on laundry lists either way… you don’t want to work for them anyway. I had one prospective employer that insisted that all considered applicants have “green screen” experience. When I quipped that my old monitors had grey screens or blue screens they excluded me. When I followed up and told them they were simply looking for people used to command lines, the HR people could not comprehend this and kept going back to the “must be green-screen” line. I doubt they ever filled that job. Wow. Just when I thought I’d heard all the HR follies for the IT world. I figure that they never really wanted to hire anyone in the first place. Either that, or they already had a candidate they were planning to hire.